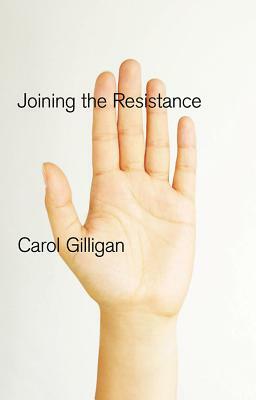 Since the publication of her landmark book In a Different Voice, Carol Gilligan has transformed the way we think about women and men and the relations between them. It was 'the little book that started a revolution', and with more than 800,000 copies in print it has become one of the most widely read and influential books ever written on gender and human development. Combining autobiographical reflection with an analysis of key questions about gender and human development, this timely and highly readable book by one of America's greatest contemporary thinkers will appeal to a wide readership.